Insignia products, A Universal 3.3-Foot Micro-USB Wall Charger with Folding Prongs. Black color design. 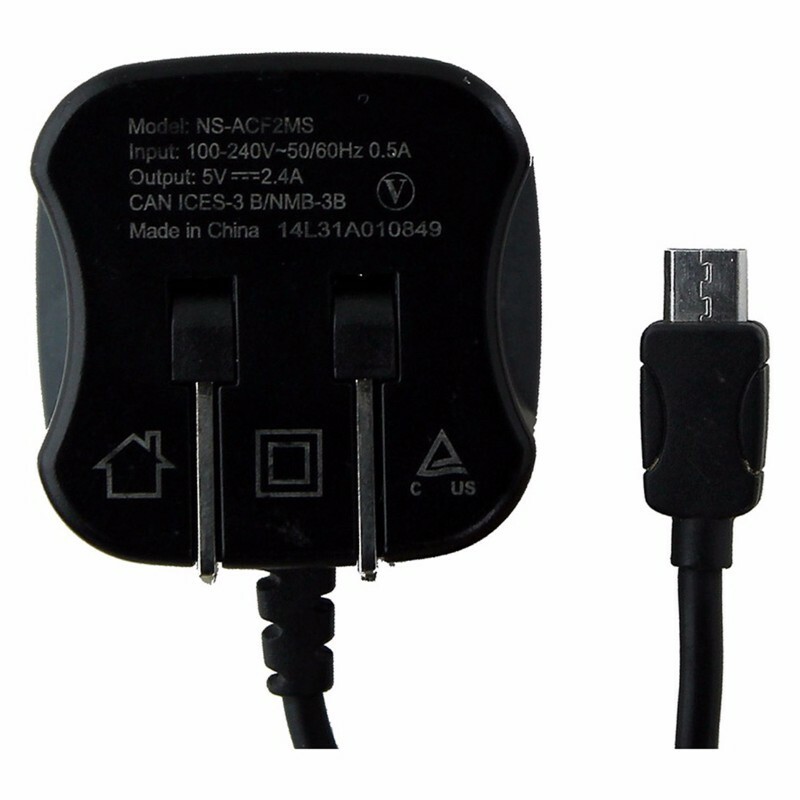 Universal Micro-USB connector, works with many Samsung devices.